Music composed by Martin Tillman and Satnam Ramgotra. 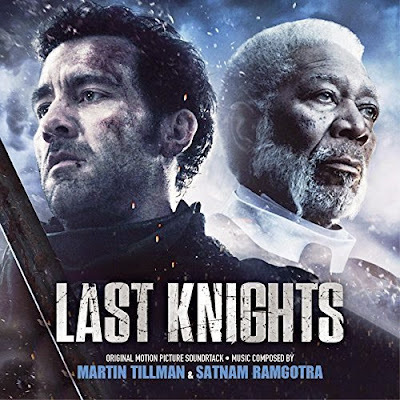 The movie soundtrack of The Last Knights was released on April 14, 2015. It’s available on Amazon.